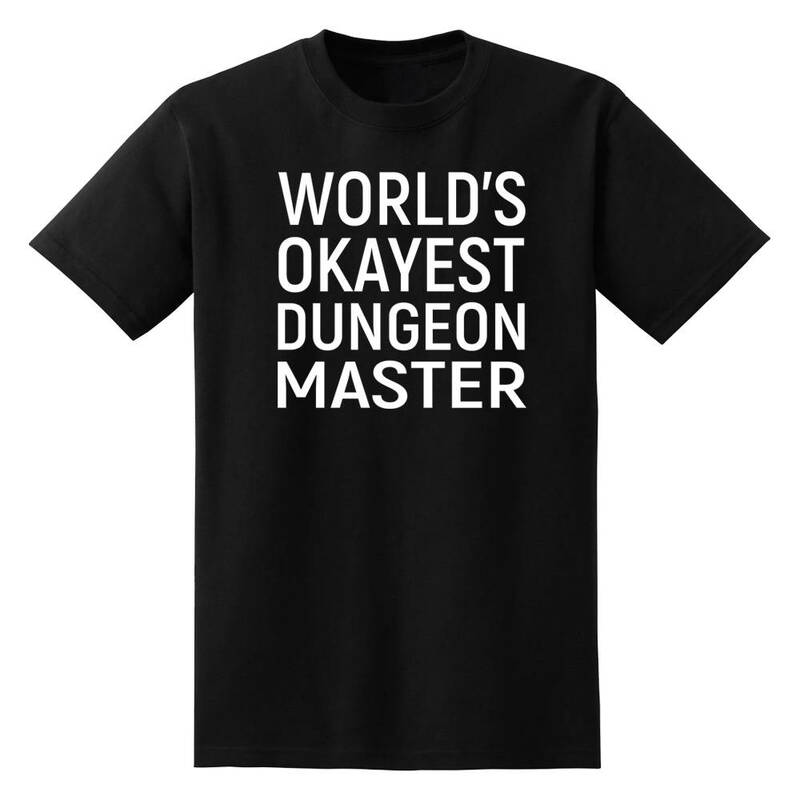 You're not the greatest Dungeon Master, you're just the okayest Dungeon Master. 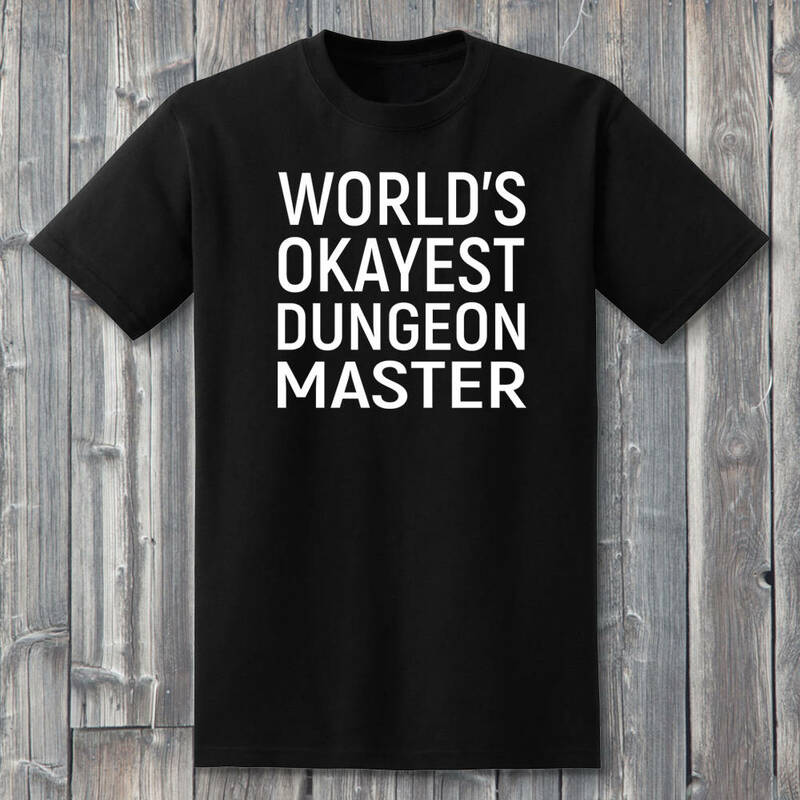 No need for all the thrills, just a shirt that tells it how it is. 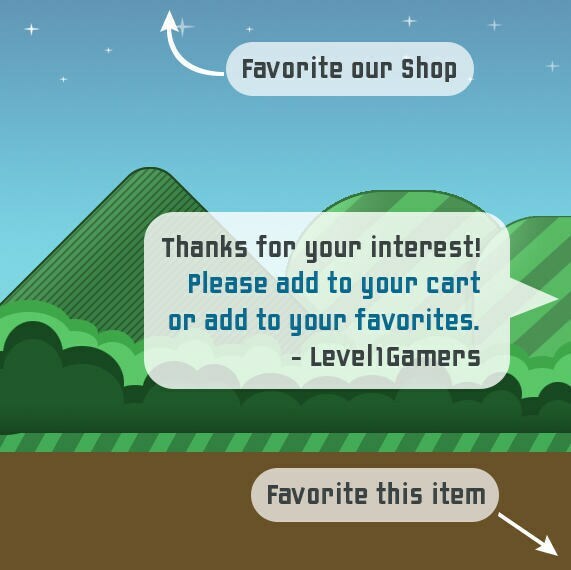 This shirt from Level1Gamers will do the trick and let everyone know that your adequate. 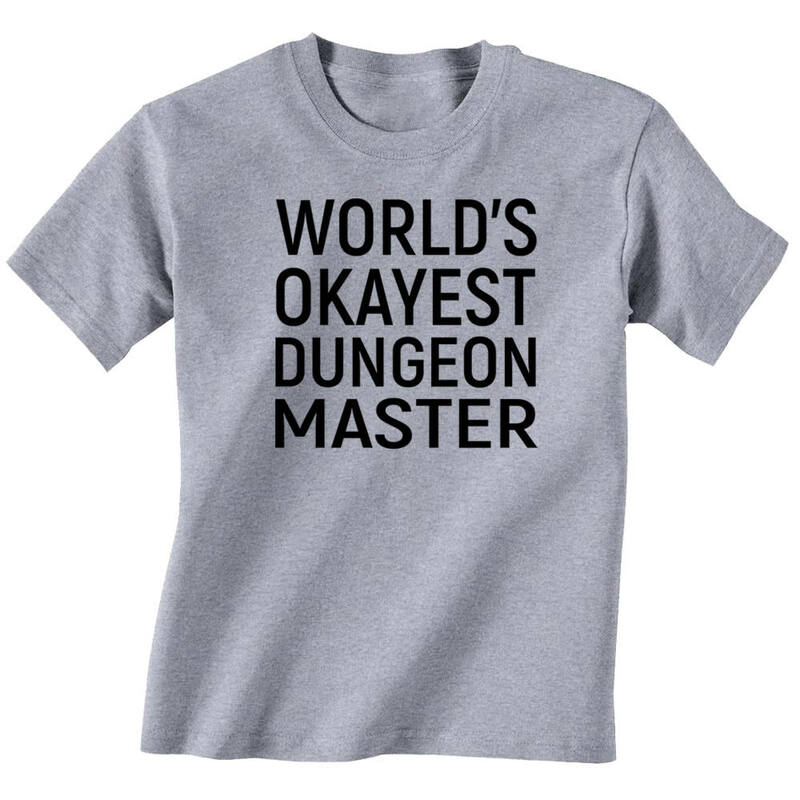 Makes a great gift for the DM from a party that thinks they're okay. 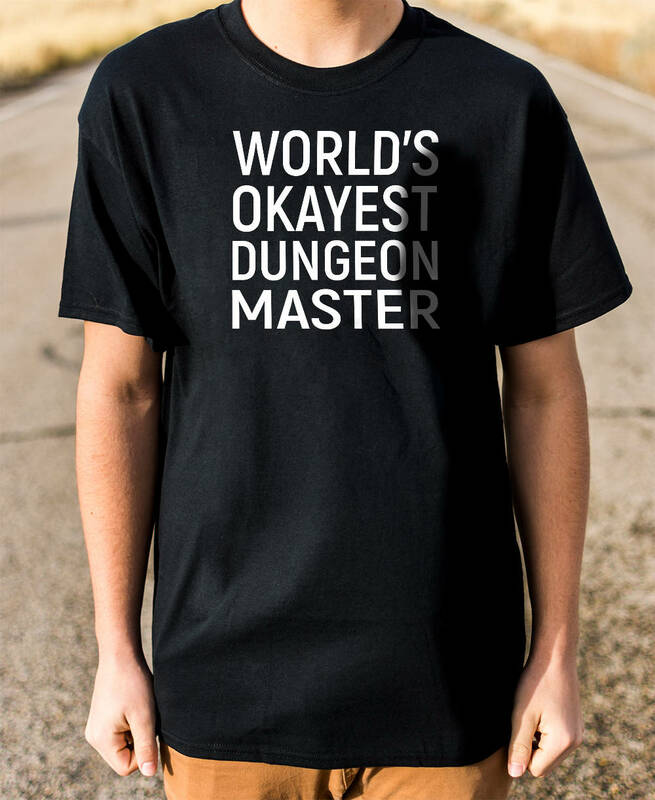 Each shirt is hand pressed with quality heat transfer vinyl onto soft cotton fabric. Shirts come in gray or black and are available in many sizes.